75 Tresser has some great apartments in Stamford, Connecticut. These apartments have modern features that each resident loves and deserves. There is also great parking that allows residents to stay out of the elements as they come and go, a state of the art fitness center, a community lounge, and the apartments are right in the middle of the entertainment, dining, and shopping district of Stamford. The weather has definitely started to get cooler around Stamford. 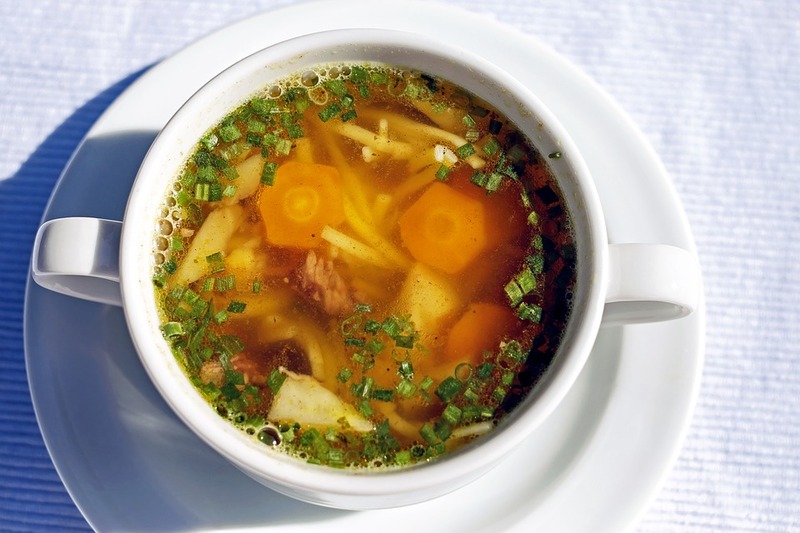 Here are five soups to help you keep warm. As much as Stamford has to offer, one of those things is cold weather. A benefit of cold weather is a chance to lounge around while reading a book, watching television or visiting with friends while sipping a cup of soup. There may not be anything that says winter in Connecticut more than that delicious hot cup of soup. Why beat around the bush? Chicken noodle soup has been the stereotypical soup for people who are cold, ill, or just hungry for generations because it is awesome. No matter how many times you have it, it still tastes great, and each time you have it you can change it a little by exchanging noodles with rice, by changing the herbs and spices, or you can never change a thing and have the way you love it each time. French onion soup can be simply made and simply sipped. This soup has a somewhat more complex flavor than the traditional chicken noodle. If you want to add something else, put some balsamic vinegar in a few minutes before you serve it, this will really wake your taste buds up. Mushroom and rice soup is awesome. Put any kind of mushroom in it, add some cauliflower and rice and voila, delicious soup. If you’ve never tried it before, you’ll be mad at yourself for not trying it sooner. Add some cream or sour cream and this soup may become a staple of your diet. It is easy to make and it tastes great. Crockpot bean and rice soup. Most soups are relatively easy to cook, but when you know you’re going to have a long day at work and the last thing you’ll want to do after is cook, make black bean and brown rice soup in your crockpot and it will be ready when you get home. Easy and delicious. Stuffed pepper soup is great. You should try a new kind of soup each year, and this soup will taste like stuffed peppers, only better … and it is easy to make. This soup can also be frozen and reheated and lose none of its delicious flavor. 75 Tresser has studio apartments, as well as one-, two-, and three-bedroom apartments. The flooring is wood-inspired and the kitchens are modern with stainless steel appliances. There is also a washer and dryer in every home. These Stamford apartments have what you’re looking for. Come by or call for a tour and to look at different floor plans. You’ll find the new home you’re looking for.